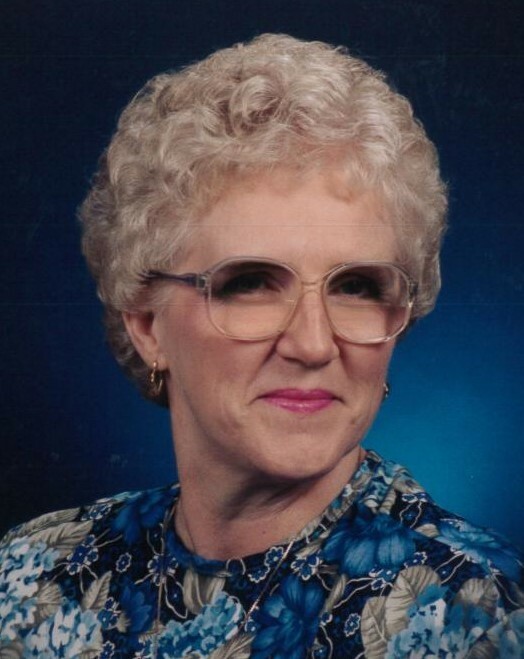 God received another angel when Lorna Joy Nelson passed away on October 11,2018. Born October 9,1942 in Pensacola, she grew up in downtown with her mother Kathryn Stanley. She worked for a time as one of the first data entry clerks at Louisiana State University (LSU). Then, Lorna worked for NADEP, until it closed down, where she broke more barriers, becoming the first female forklift operator and the first female supervisor. After her retirement, she went back to college where she earned a bachelor’s degree in both Computer Aided Drafting and Construction Mechanics, graduating both programs with honors. She married the love of her life in 1968, and gave birth to her only child, Melissa, in 1969. Lorna loved crafting, sewing, and was an avid member of the Pensacola Treasure Hunters, even taking a trip to Puerto Rico. During her life she hosted exchange students from Mexico and was a member of the Red Hat Society. Her infectious happiness always brightened any mood. Her mother always called her "Joy" because she was the joy of her life. She was preceded in death by her mother and father, Thurmond and Kathryn Nugent; her husband, Henry Eugene Nelson,Jr,, as well as many in-laws, aunts and uncles. She leaves to cherish by her only child, Melissa (James) Gates; two grandsons, Aldon "AJ" (Julia) Gates, and Zachary (Susie) Gates; three great grandchildren, many nieces and nephews, and a few close friends. Lorna’s family will receive friends from10:00 a.m. until funeral services begin at 11:00 a.m. Graveside service will be held 1:00 p.m. at Barrancas National Cemetery. Pall bearers are: AJ Gates, Zachary Gates, Mike Nelson, Jonathan Gates, Allen Gates, and James Virgin. Honorary pall bearers are Aiden Gates, Maddox Gates, Justin Kieth, and Pete Gates. In lieu of flowers, donations may be made in her name to The Alzheimers Association. To send flowers to the family of Lorna Joy Nelson, please visit our Heartfelt Sympathies Store. We encourage you to share any memorable photos or stories about Lorna. All tributes placed on and purchased through this memorial website will remain on in perpetuity for future generations.